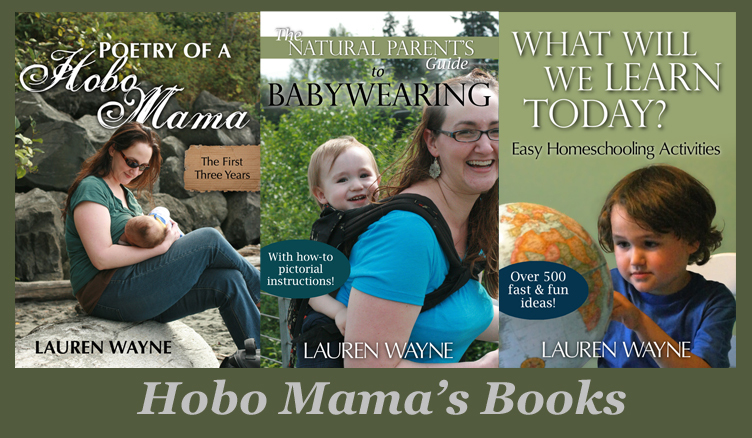 Hobo Mama Reviews: 10% off the Tea Collection spring 2012 clothing line! 10% off the Tea Collection spring 2012 clothing line! You know I love me some Tea Collection. Spring is right around the corner, and Tea Collection has put together the most enchanting Spring 2012 Collection designed and influenced by the island of Bali. For girls, I absolutely adore the Dancing Fern Dress. The colors and design make this the perfect dress for a school picture or a casual family gathering. Boys will love the Monkey King Tee inspired by the Ramayana Monkey Chant dance in Bali. Who could resist a baby in a Lotus Batik Romper? Tea Collection clothing is both stylish and child-friendly in terms of comfort and washability. Feeling left out, mamas? Don't despair. Tea Collection has even designed a Bali collection for women. I love the Artisan Ikat Tunic. It's lightweight and goes perfect with a pair of jeans. and this is an affiliate post.